About – MWA – Montgomery Co.
MWA-Montgomery is an affiliate of the Maryland Writers Association (MWA), a voluntary, not-for-profit organization dedicated to promoting the art, business, and craft of writing. Our group strives to create a safe and supportive community where both published and unpublished writers can come together in fellowship to learn from one another, grow, network, and realize their writing dreams. Dr. Gilda Moss Haber called attention to the fact that a Montgomery County chapter was needed when Annapolis, Baltimore and Howard counties regularly announced their meetings. Those chapter meetings were too far away for Gilda and she asked in her email why Montgomery County didn’t have a chapter that served those in Montgomery County. Judy Kelly notified the president of Maryland Writers Association that she wanted to start a chapter in Montgomery County. Alix Moore joined her. Judy sent out notices to Maryland Writers Association, seeking interest in a Montgomery County chapter. There was an overwhelming response, and a need was established. We were required to submit a petition with at least ten signatures as proof that a chapter was needed. With the help of Mark Willen, we were able to get the signatures we needed to begin our chapter. Thus, The Montgomery County Chapter began with its first meeting on June 9, 2012 at the VisArts Center in Rockville Town Center. At that meeting, the following officers were elected. President, Alix Moore; Vice President, Judy Kelly; Treasurer, Michelle Butler; Secretary, Carolee Noury; Webmaster, Carl Rauscher; Programs Chair, Larry Matthews; Membership Chair, Claudia M. Rousseau. The Montgomery County Chapters was appproved on June 9, 2012. 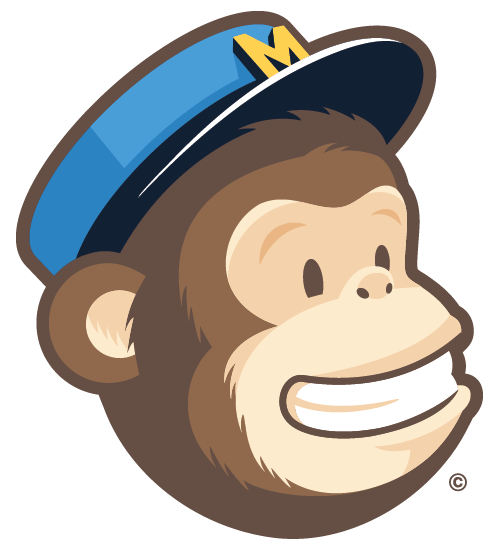 Presently, with over 200 writers on the chapter mailing list, our group includes newly fledged “closet writers” — those who have just stepped out into public with their writing, as well as single- and multi-book authors. MWA-Montgomery meets monthly on alternating second Saturday mornings (10:30 a.m. to 12:30 p.m.) and second Wednesday evenings (7 p.m. to 9 p.m.) at the Mid-County Community Recreation Center. Are Meetings for Members Only? No. Visitors are encouraged to attend and see what we have to offer. The first meeting is free, but subsequent visits will cost $5 per meeting. 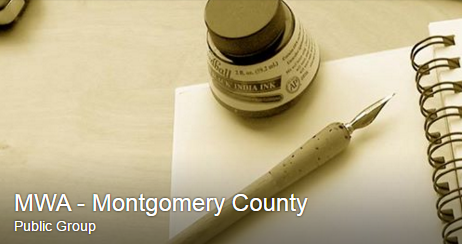 Have questions about how Maryland Writers’ Association and the Montgomery County chapter can serve you? Interested in getting more involved? Do you have a great idea to share with the community? Let us know. Contact Judy Kelly at mwamc@marylandwriters.org, or find us on Google+ and Facebook.